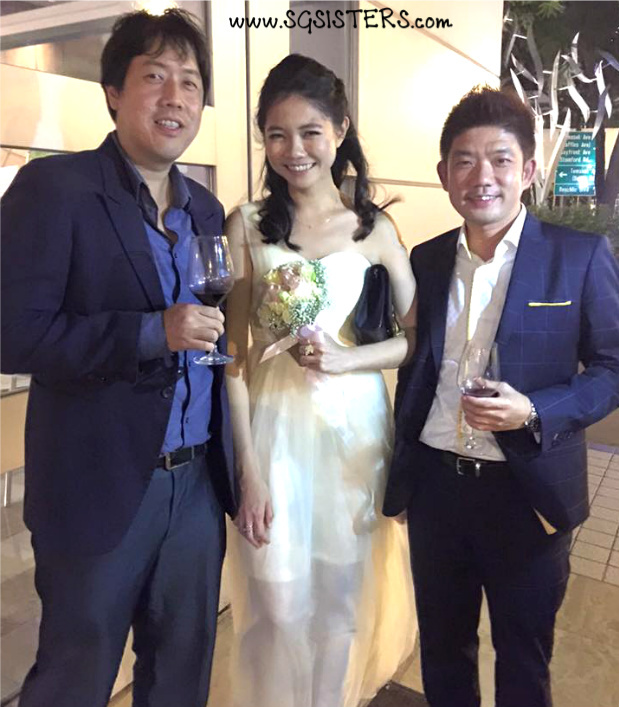 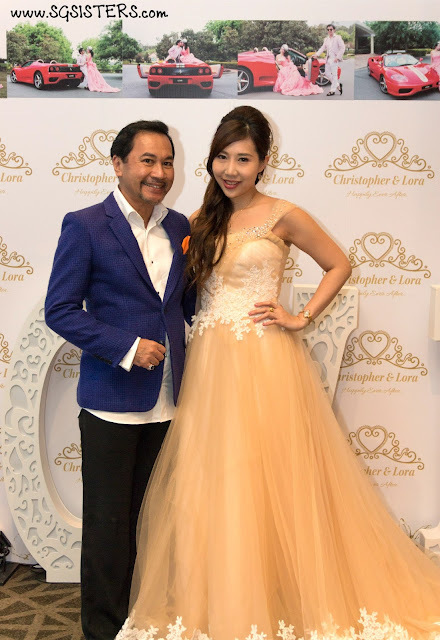 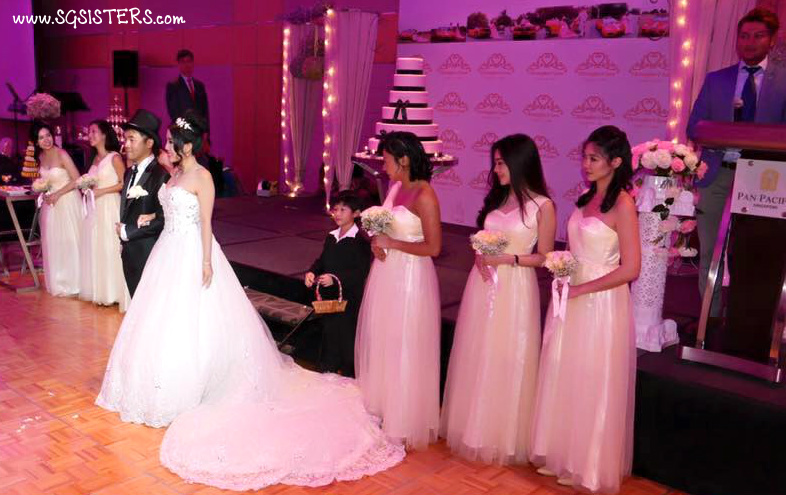 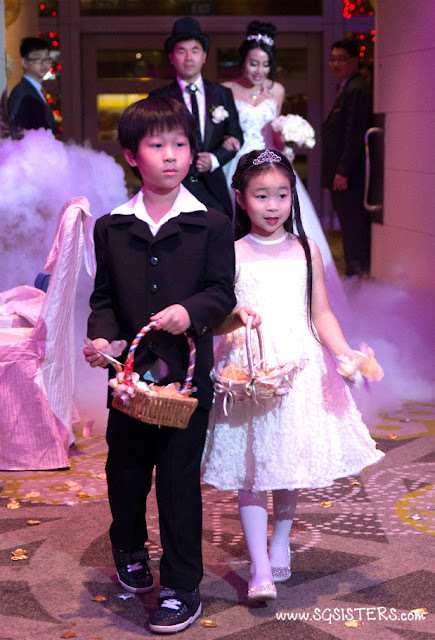 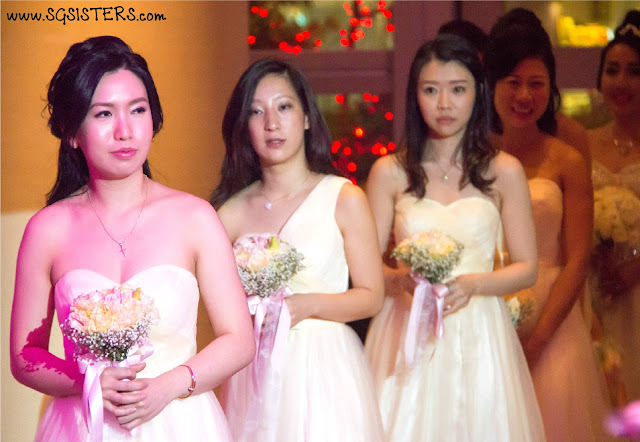 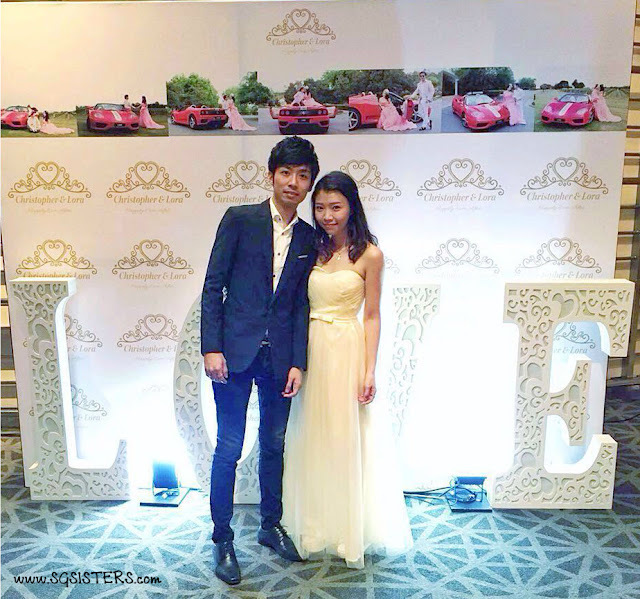 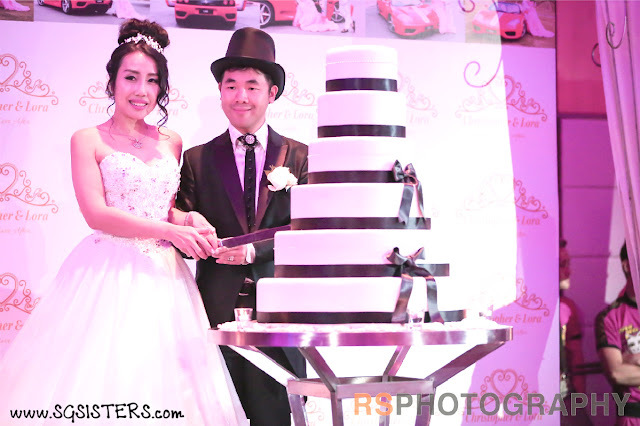 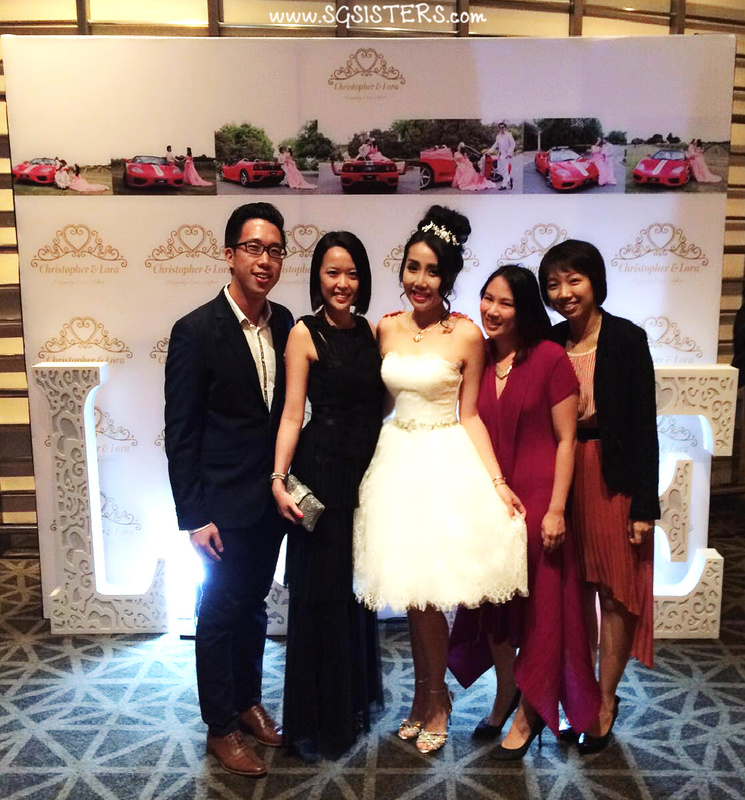 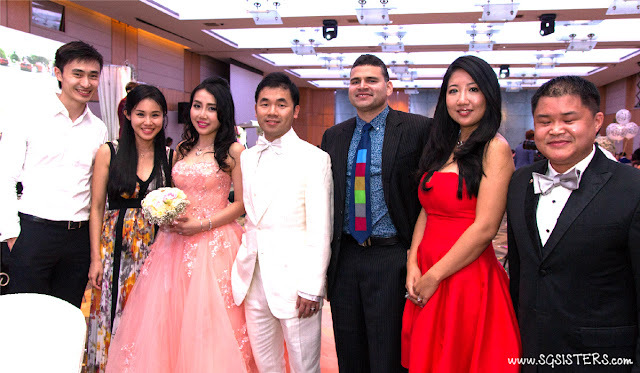 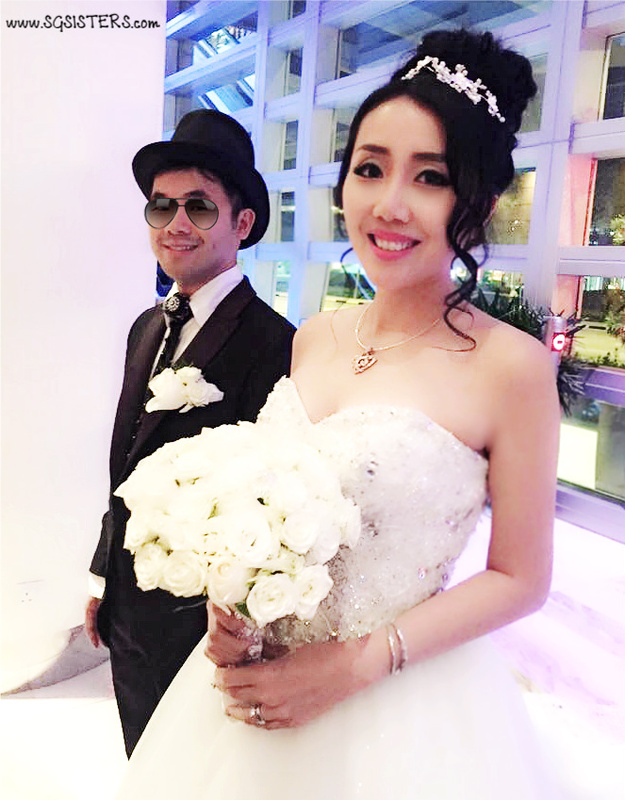 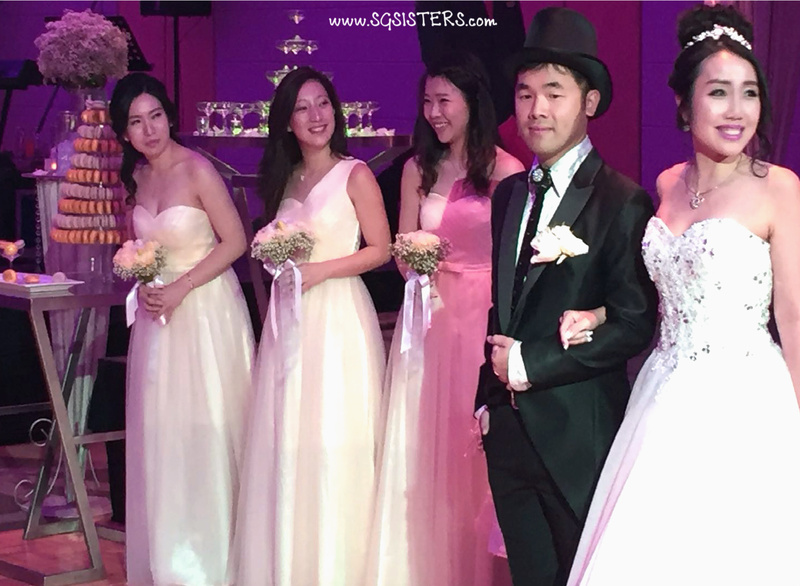 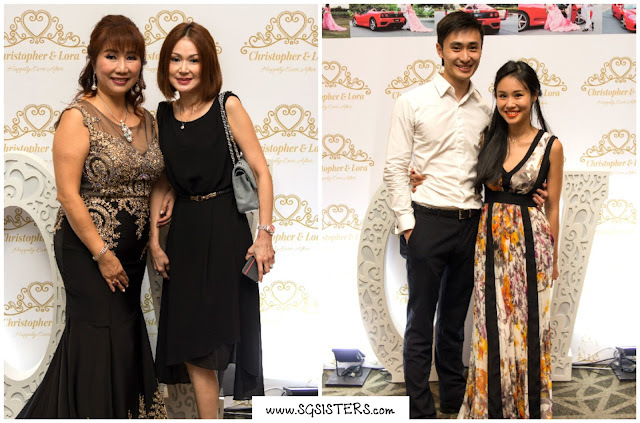 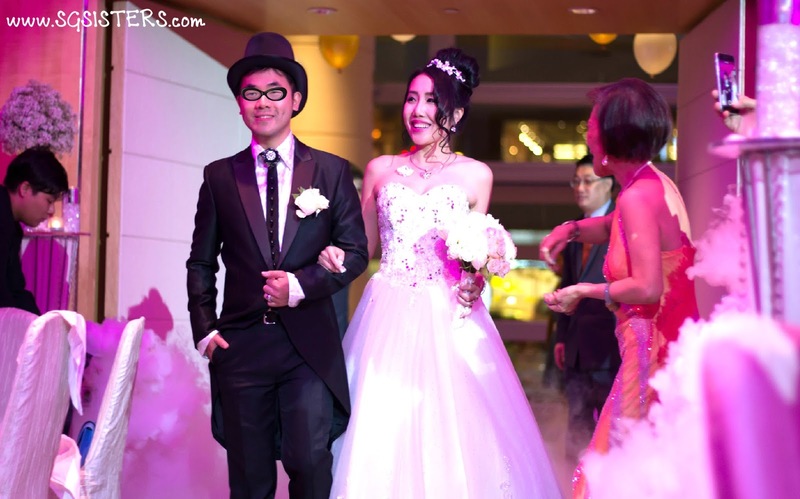 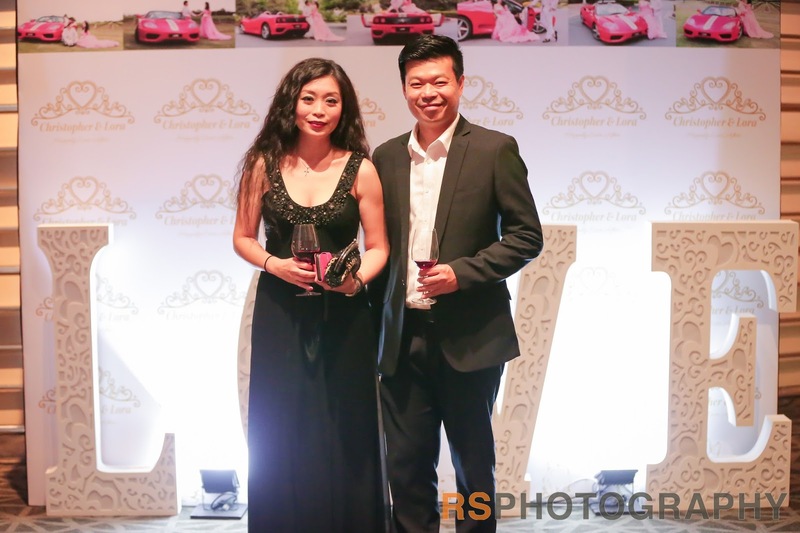 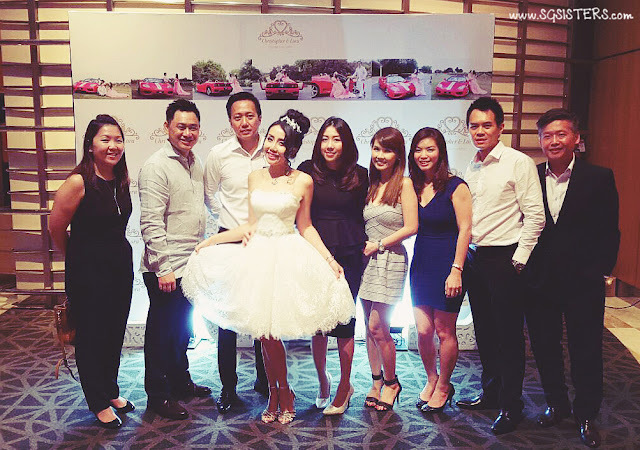 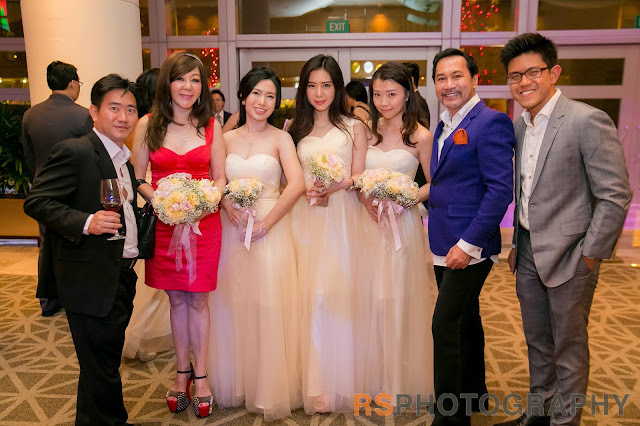 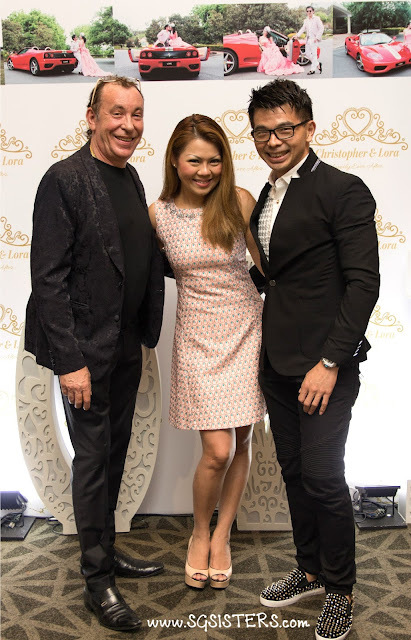 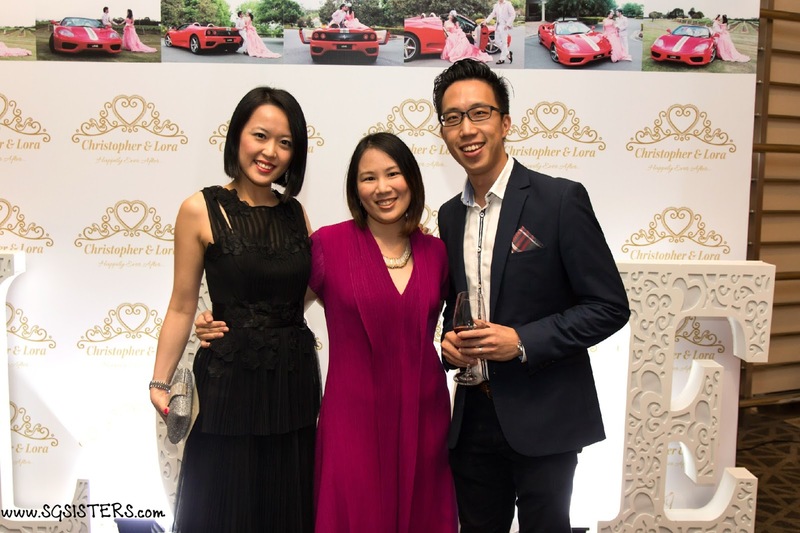 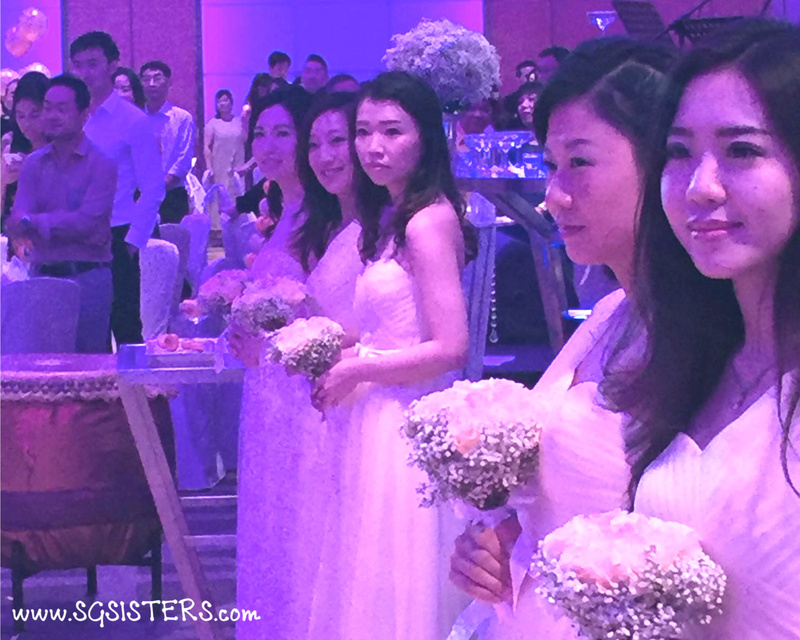 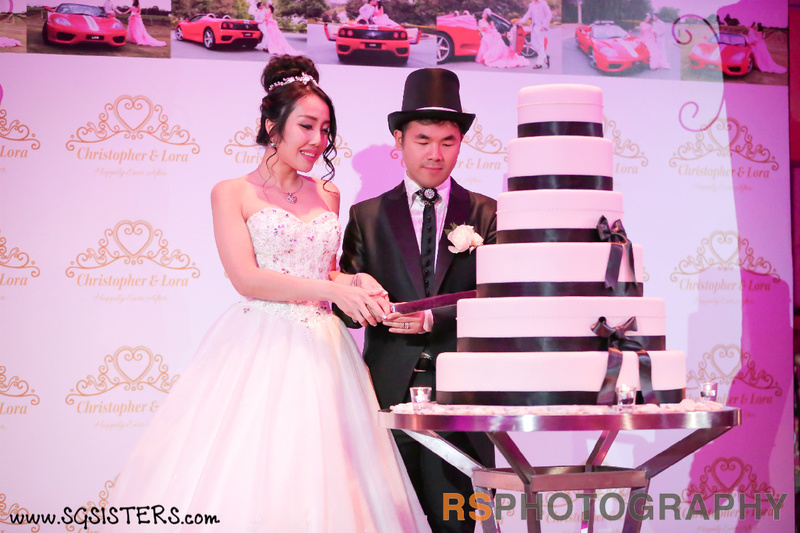 16 FEB 2016 - PAN PACIFIC HOTEL SINGAPORE - Lora Christelle Lim's Actual Wedding Day - On my wedding day, I was extremely happy to receive fresh bridal flowers delivered to me by Cheryl from Petite Pétale as they looked stunning! 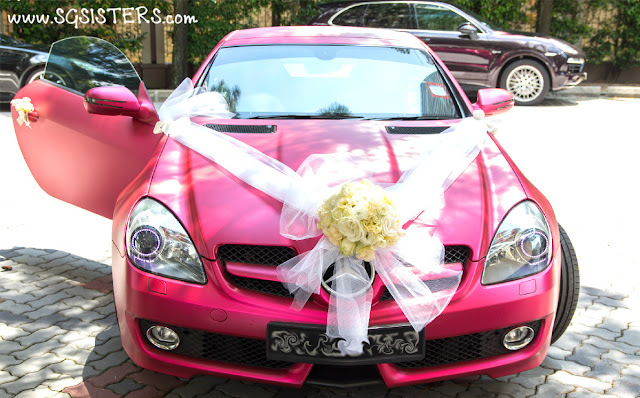 Wedding Flowers - Bridal Flowers - Before my wedding, I actually met Cheryl in person at her floral boutique to have a chat on what type of wedding flowers I would like to have and she definitely impressed me with her great knowledge on flowers and recommended several bridal flowers options to suit my wedding celebration theme. 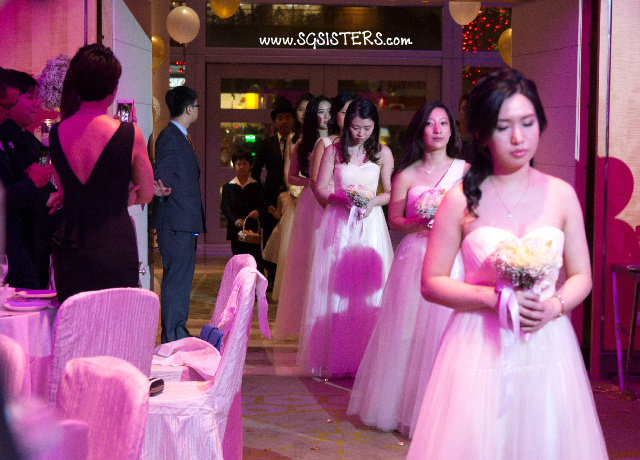 She also had many wedding decor/props for rent which helped create a beautiful and magical ambience at my wedding. 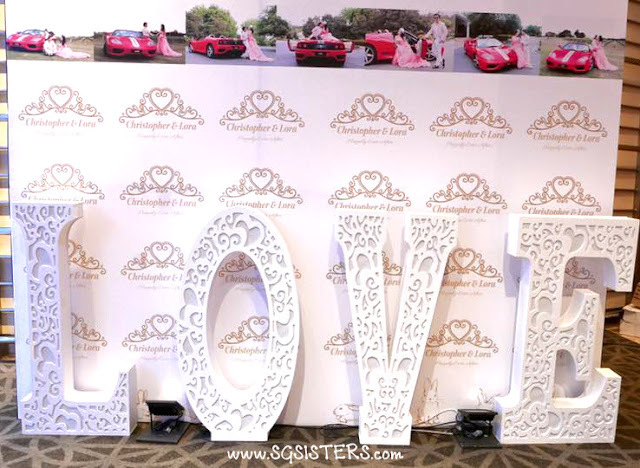 I love her huge L.O.V.E signage which many wedding guests enjoyed taking photos with throughout the night. BRIDAL BOUQUET & CORSAGES - Everyone complimented about how unique my bridal bouquet was as it had beautiful Crystal Flower Brooches attached to it that simply sparkled throughout the night during my entire 4.5 hours long wedding banquet. 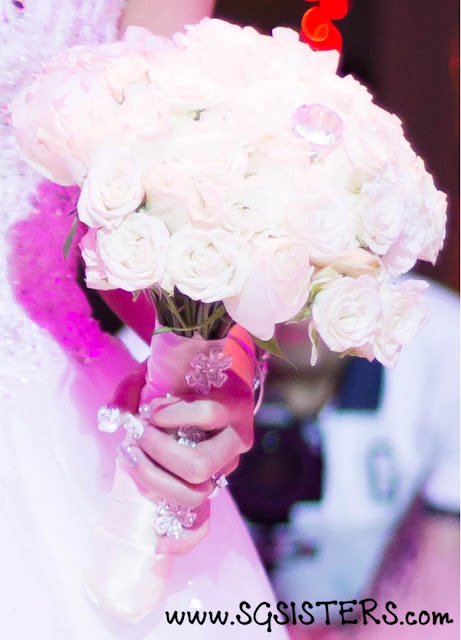 My bridal bouquet was also glittering under the spotlights as there were pearls and a giant diamond highlighted as special features. 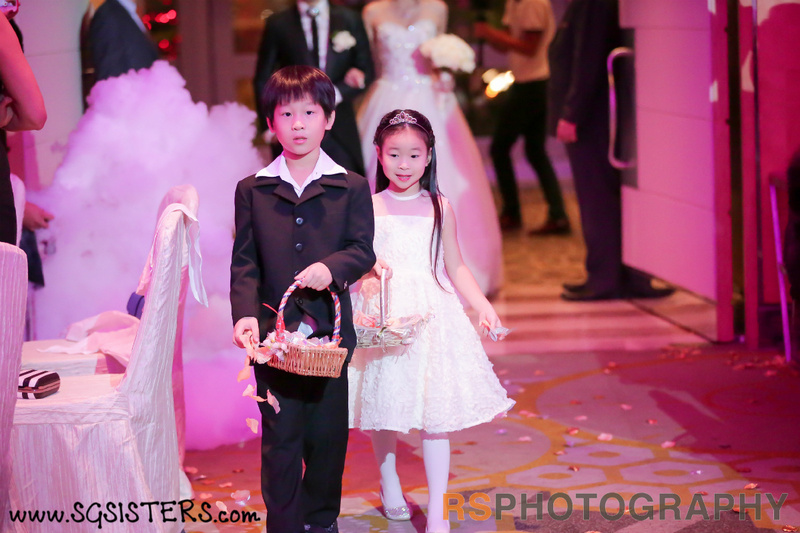 My Bridal Bouquet was simply out of the ordinary and out of this world! 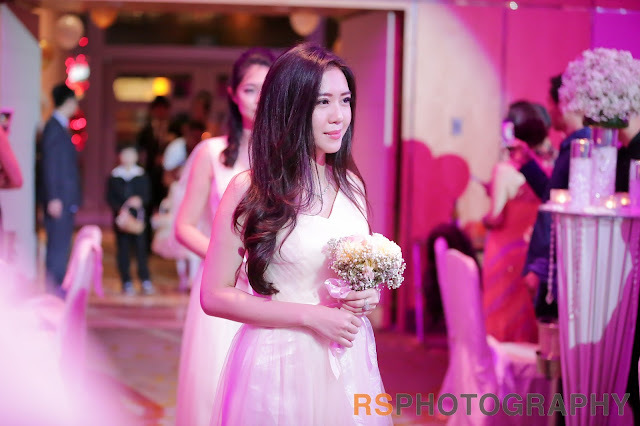 Simply magical! 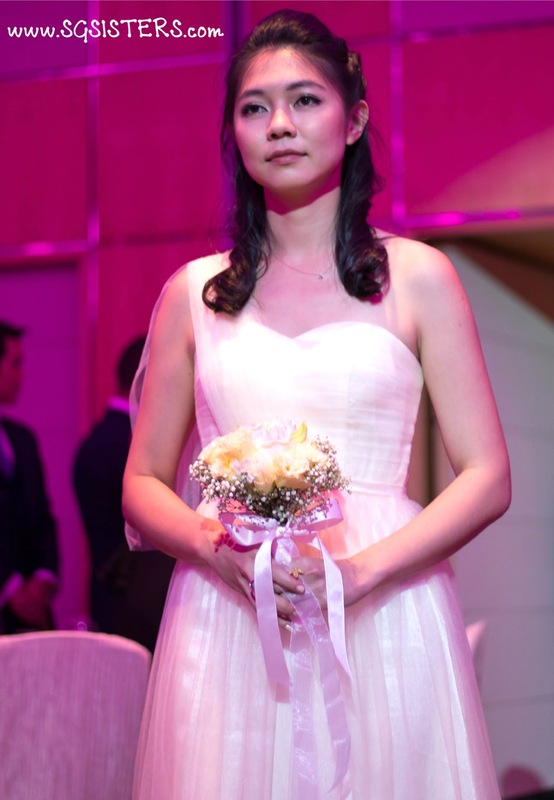 She also handmade several beautiful floral corsages for my husband and his best man and they looked great with them! 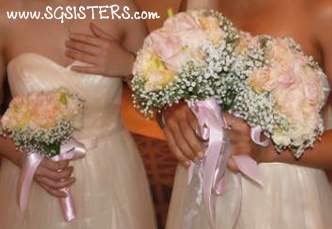 BRIDESMAIDS SMALL BOUQUETS - I also requested for small sweet pink/peach roses bouquets for all my bridesmaids. 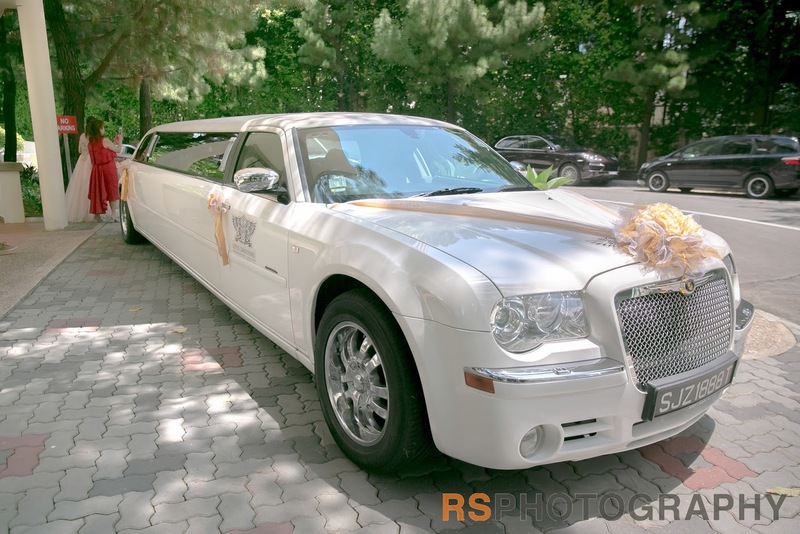 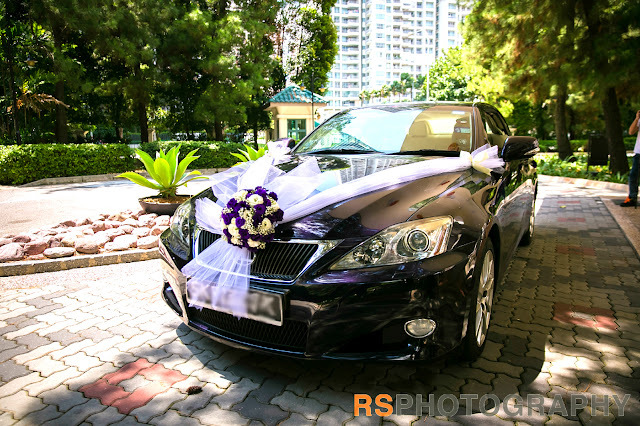 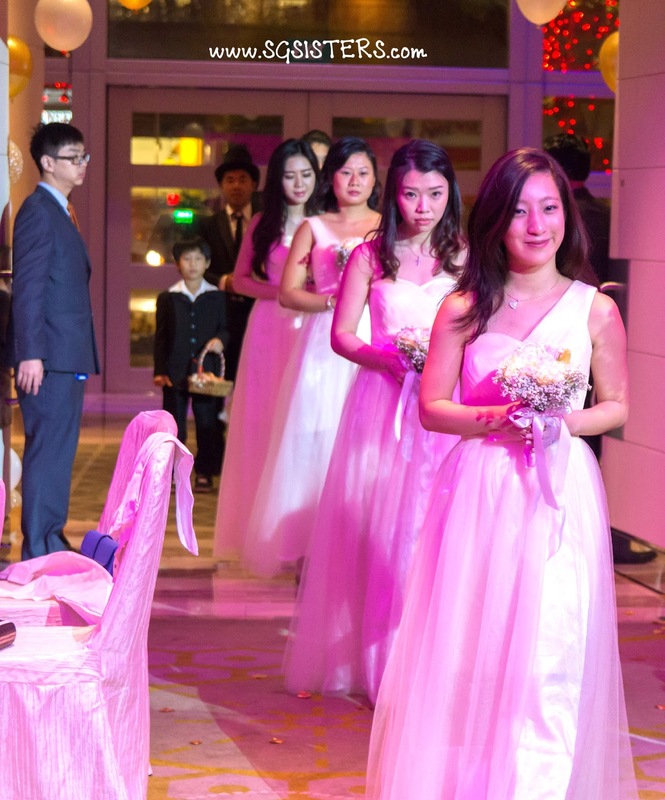 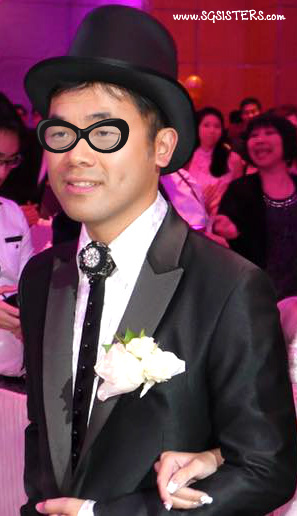 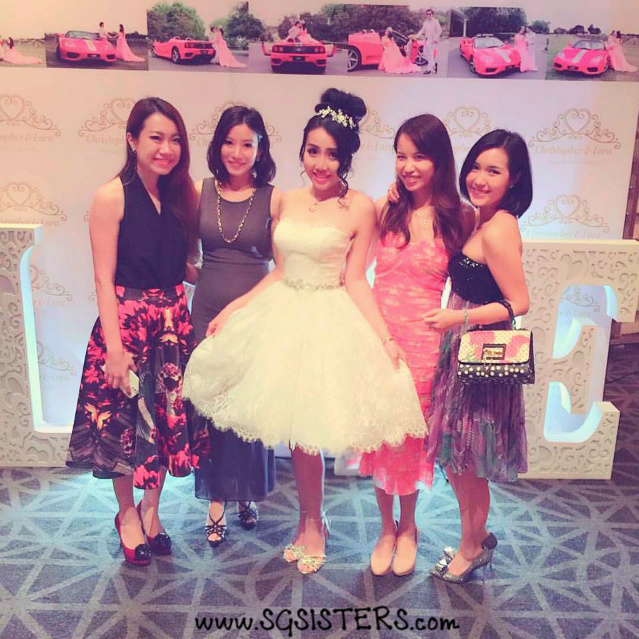 All my bridesmaids looked so beautiful during the first Wedding March in to mark the start of my grand Wedding Dinner Banquet.BRIDAL CARS - She also personally came down to my home to put on beautiful fresh flowers decor for both my Mercedes-Benz and Lexus convertible cars. 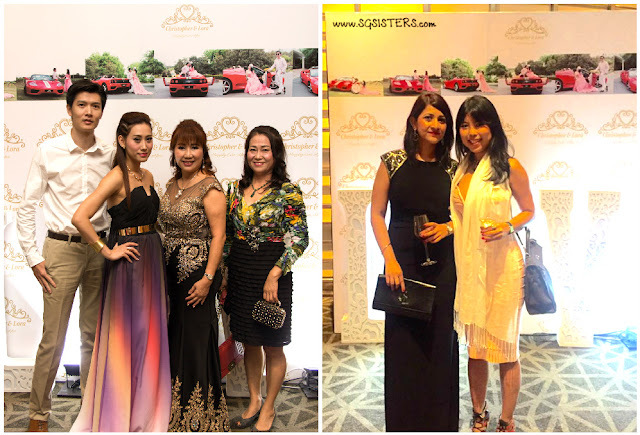 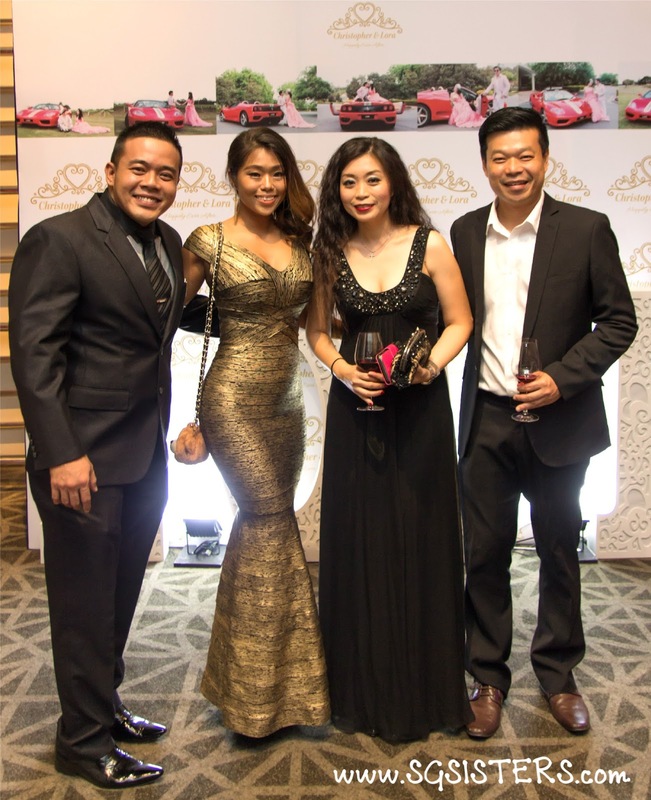 They looked so beautiful and we formed a magical car convoy with other friends from the Mercedes-Benz SLK Car Club to head down to Pan Pacific Hotel Singapore.